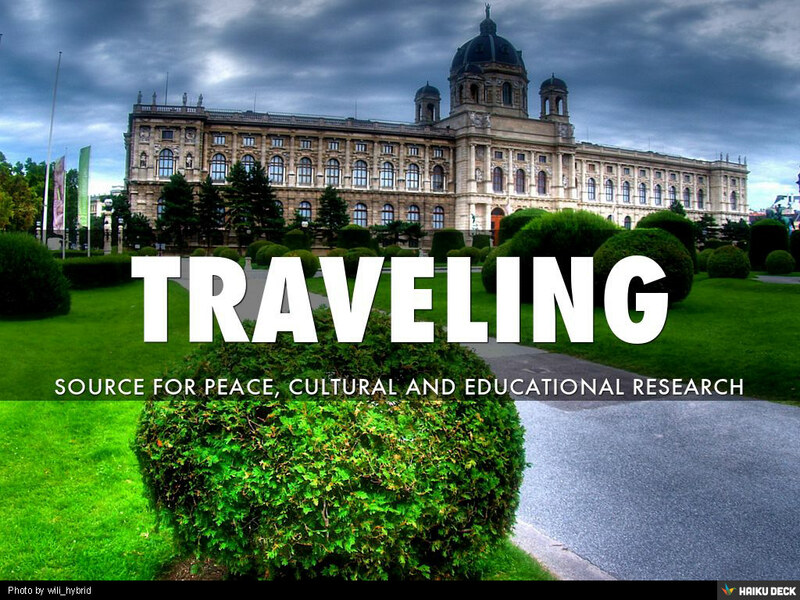 Traveling, Source for Cultural and Educational Research! Cultural Tourism: the heart of development policy! 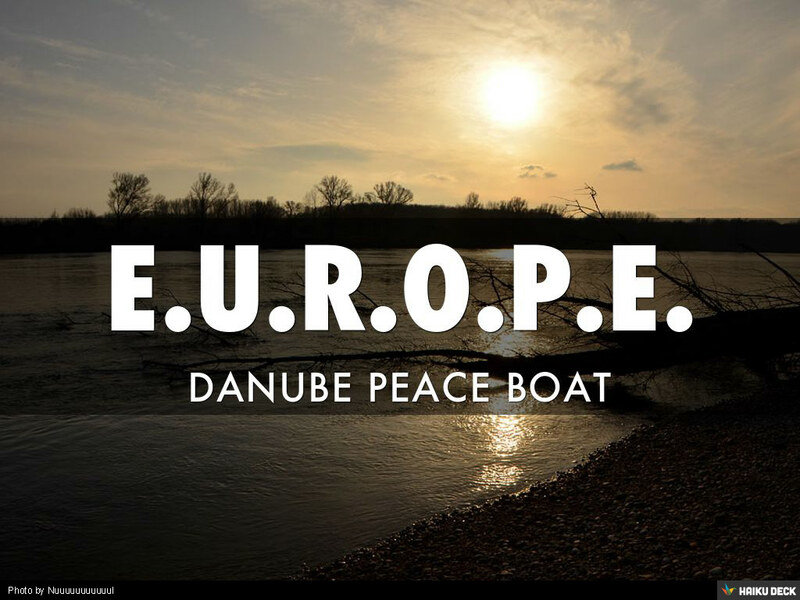 Danube Peace Boat E.U.R.O.P.E. is project ready to develop all elements important for Prosperity of the Danube Region: from Environment, Sustainable Sources of energy and Clean Water through Cultural tourism to New (International, Interactive, Intercultural, Innovative and Inclusive) Media Pedagogy with faster development of the Knowledge Society with Media, information and Peace Literacy and Intercultural Dialogue. It is important that the destination planner takes into account the diverse definition of culture as the term is subjective. Satisfying tourists’ interests such as landscapes, seascapes, art, nature, traditions, ways of life and other products associated to them -which may be categorized cultural in the broadest sense of the word, is a prime consideration as it marks the initial phase of the development of a cultural destination. The quality of service and destination, which doesn’t solely depend on the cultural heritage but more importantly to the cultural environment, can further be developed by setting controls and policies which shall govern the community and its stakeholders. It is therefore safe to say that the planner should be on the ball with the varying meaning of culture itself as this fuels the formulation of development policies that shall entail efficient planning and monitored growth. “There is nothing better that connects two people’s mind than a good communication”! The above quote could be used to describe the effect which cultural tourism has on people. Like a great conversation, travel could be said to play a vital role amongst people all over the world. 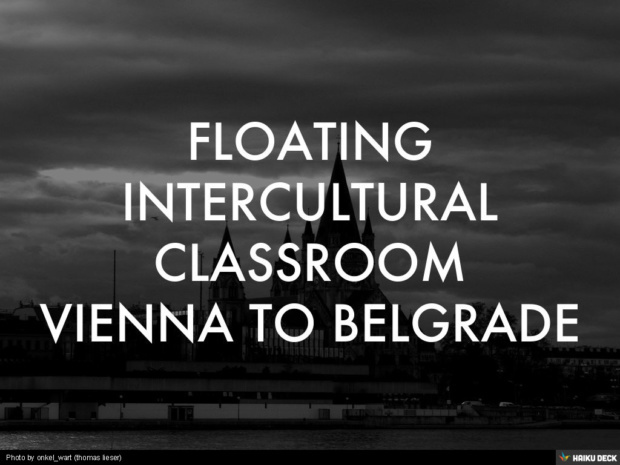 It fosters communication in all its senses, intercultural dialogue and mutual understanding. In today’s world it is evident that there is a shortage of moral or ethical values amongst people across the different nations in this world, resulting in a globalized world lacking these morals and ethical values. Ignorance, the failure to consider the needs of others, and selfishness are a few of the ways which hinder us from embracing diversity and a common human perspective, which would result informal empathy, internal moral compassion, tolerance of differences, historical consciousness and interpretation. 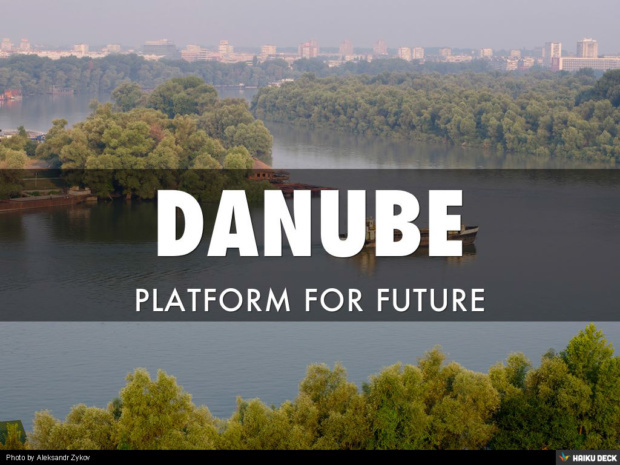 The above mentioned features are intrinsic, inherent and can be found in the practice of new (creative, interactive and educational) model of tourism. UNWTO (United Nations World Tourism Organization) Secretary-General Taleb Rifai was in Johannesburg, South Africa, on the World Symposium: “Legacy Project of the Cultivating Sustainable and Peaceful Communities and Nations Through Tourism, Culture and Sport” organized by international institute for Peace through Tourism, IIPT. “The topic of this symposium is quite relevant. We only need to read the headlines every day to be reminded of how much we are in shortage of peace and peace buy flagyl 400 mg building. . . This entry was posted in Feature, From the MEC, Media Lab, News, Projects and Workshops and tagged colaboratives, environment, film, health, international, media education, news, Peace, project, training, youth by Mikanor. Bookmark the permalink.